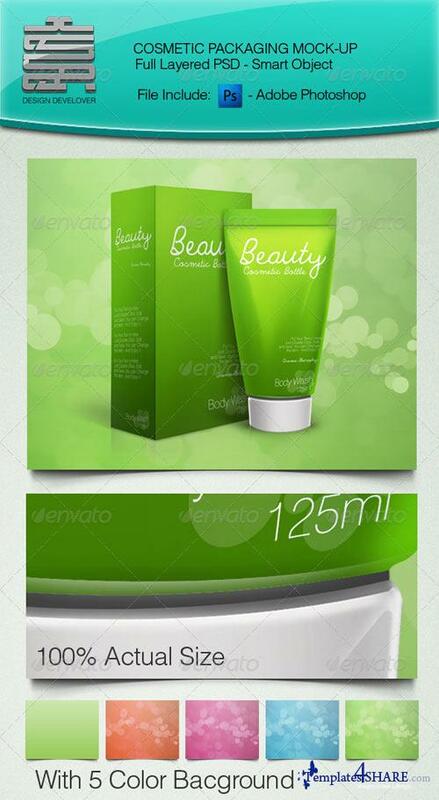 Create Your Cosmetic Product more Interesting with This Mock-Up. High quality Image: 300 DPI. Full Layered Photoshop. Easy to edit, organized layers and Smart Objects. 5 styles Bacground available.